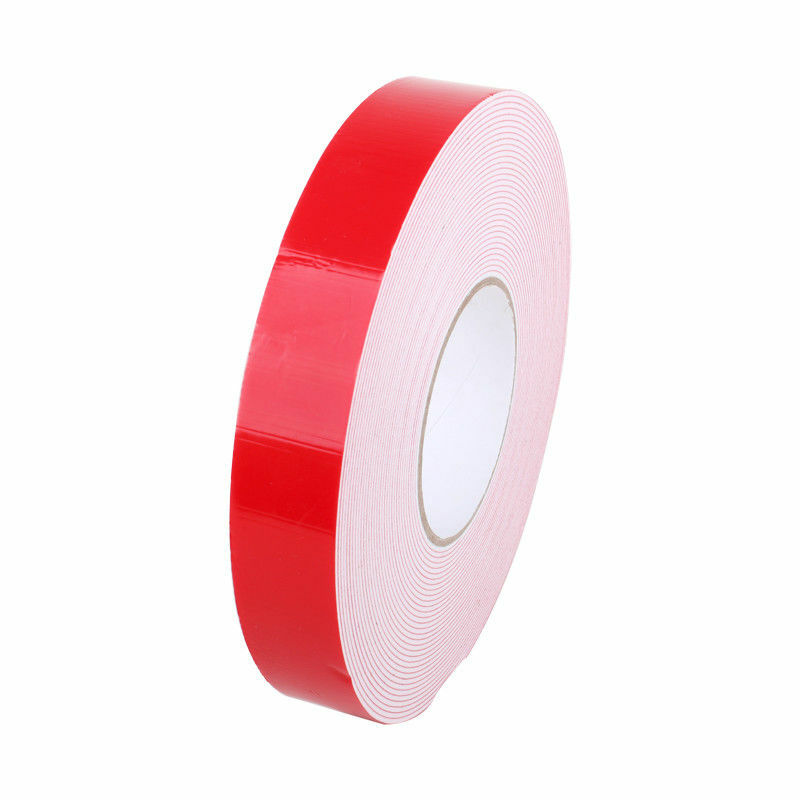 PE Foam Double Sided Tape is High-tack, pressure-sensitive acrylic adhesive on strip of PE foam. For gasketing, sealing, baffling, cushioning and insulation. 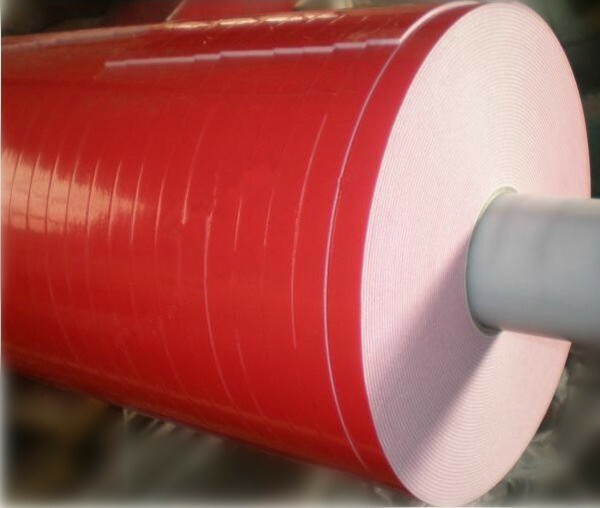 Selecting varying thicknesses of high- or low-density open cell PE foam, and high- or medium-density closed cell PE foam. The products offer great conform-ability and adhesion to irregular or uneven surfaces. It also offers immediate quick stick. Customers’ requests are available. PE Foam Double Sided Tape is mainly used in car accessories, such as car seat, inside/outside decoration, home appliance, etc. 3) Good holding power, good adhesion to the rough complex surface. S: Yes, free samples available. S: We are professional manufacturer in Dongguan. S: Yes, spec, color, printing, logo, paper core, carton box can be customized. 4. Q: What information should I pepare for a full quotation? S: Spec/ Thickness/ Color/ Printing/ Quantity/ Material. S: Yes,you can.Welcome to visit our factory at any time. 6. Q: What is your terms of payment? S: In general,30% deposit, 70% balance T/T against the copy B/L.